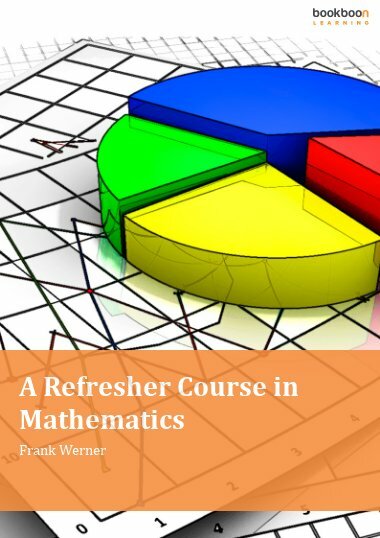 These books are intended to prepare a student for a first course in Calculus after completing a study of intermediate algebra and basic functions. 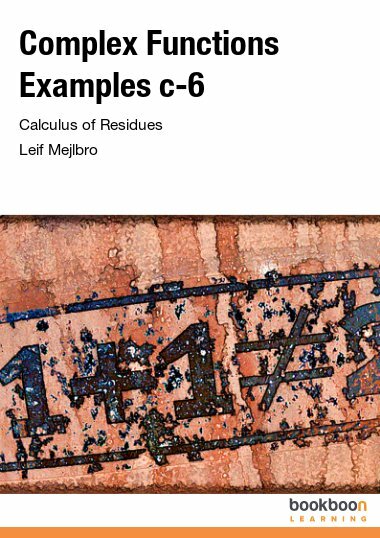 These books are intended to prepare a student for a first course in Calculus after completing a study of intermediate algebra and basic functions. 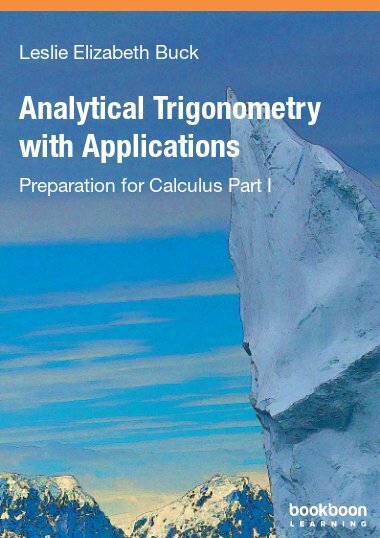 Part I begins with a review of basic trigonometry and continues with analytic trigonometry and applications. 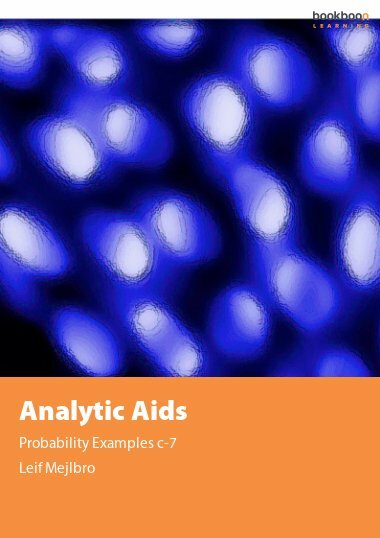 Part II deals with polar functions, an introduction to the complex plane, conic sections, systems of equations and ends with an introduction to sequences. Companion videos are included throughout with web links and QR codes that enable hardcopy access to these videos. Leslie Elizabeth Buck is a Professor of Mathematics at Suffolk County Community College in Riverhead, New York, United States. 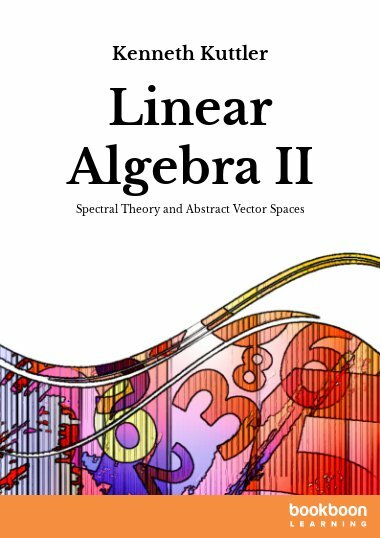 She has taught mathematics for over 20 years. She holds a BA in Mathematics from Dowling College in Oakdale, New York, an MS in Mathematics from Adelphi University, Garden City, New York and an MS in Environmental Engineering from Polytechnic University in Brooklyn, New York (now New York University). 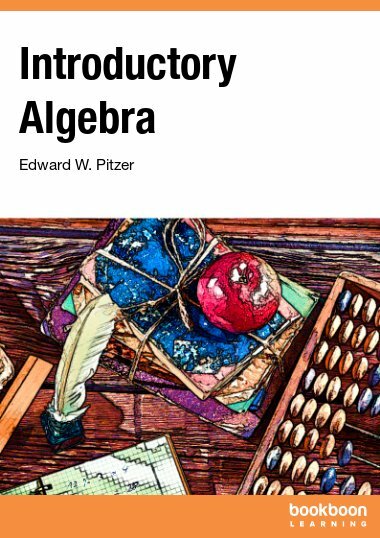 She is a consultant with the Carnegie Foundation for the Advancement for Teaching and author of the book ‘Algebra is Vital’. When Leslie is not teaching or pursuing various creative endeavors of her choice, she prefers to be running around in remote mountain areas for hours on end with her Siberian Husky Minilla, laughing with her beautiful daughter Elise, swimming in open bodies of water with her silly girlfriends or sleeping under the stars.